I cannot live without micellar water. I end up using them more than cleansers, probably because they do so much more than just cleanse your skin. 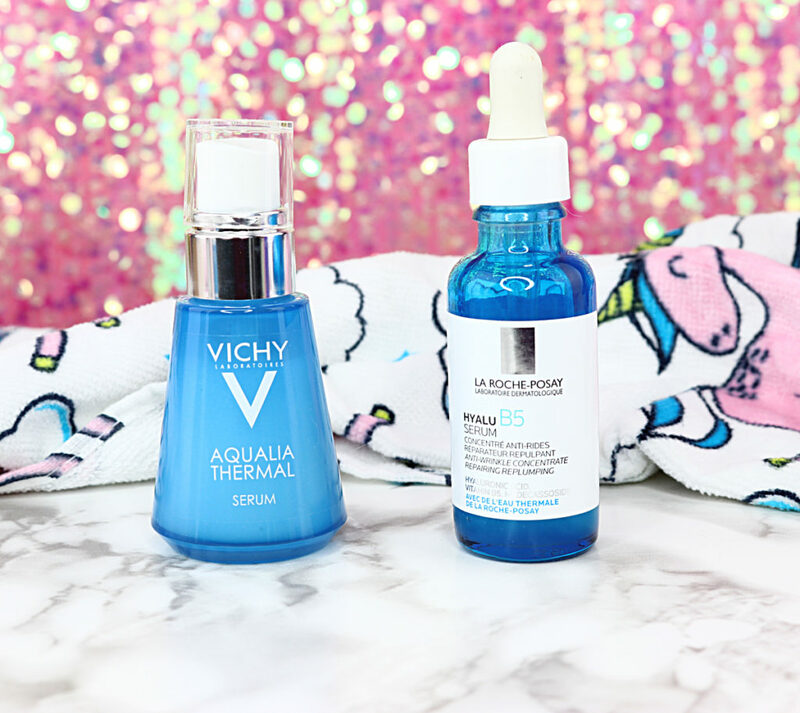 This is why I’m always excited to try out new micellar waters and La Roche-Posay just came out with THREE of them! 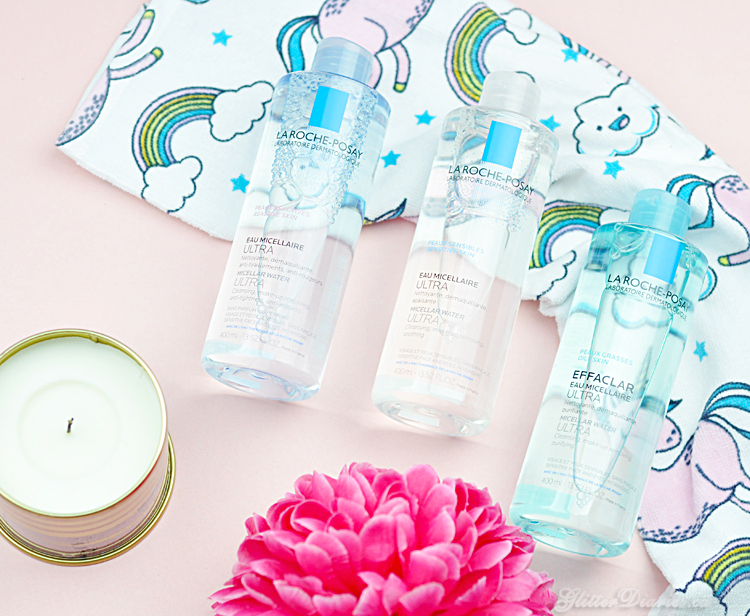 The La Roche-Posay Micellar Water Ultra collection is very powerful at removing makeup but also very gentle on the skin, especially every type of sensitive skin. Sensitive skin is prone to being really vulnerable to harsh cleansing. Even something that suits all skin types can leave someone with sensitive skin feeling itchy, prickly, and with a stinging sensation. That’s why La Roche-Posay came out with this collection of micellar waters to cover every individual need for each sensitive skin type. LR-P has come out with a new formula that’s inspired by bi-phase makeup remover technology with their new glyco-micellar technology. The power of micelles combined with ultra-hydrating glycerin come together to give optimal cleansing efficacy with optimal tolerance. 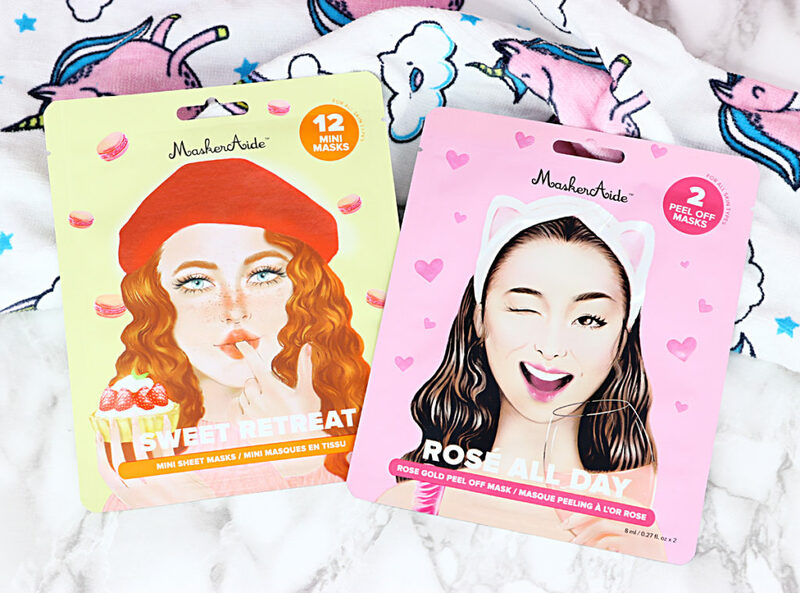 This means that you’re getting higher makeup removal with the first coated cotton pad, smoother gliding and less rubbing for easier removal and less contact on sensitive skin, and lasting comfort because it contains up to 5% glycerin, which leaves the skin hydrated and never feeling stripped. The first Micellar Water Ultra I tested out was the one for Dry to Reactive Skin. It contains 5% glycerin which is the highest percentage in the Micellar Water Ultra range. The Dry/Reactive skin formula is proven to increase hydration by 46.8% in just 30 minutes, and also reduces redness caused by cleansing and the feeling of tightness. The next Miceller Water Ultra I tested was the Oily Skin formula, which goes beyond cleansing and purifies and mattifies your skin to eliminate shine. It’s enriched with the purifying power of zinc and removes impurities and dirt, without drying out the skin. The last one I tried is the Normal to Sensitive Skin formula. This formula works to remove makeup, dirt and impurities while still preserving the skin’s barrier, so it doesn’t feel stripped. It contains a light hypoallergenic fragrance and hydrating glycerin, which leaves your skin feeling refreshed and pleasantly soft all day long. 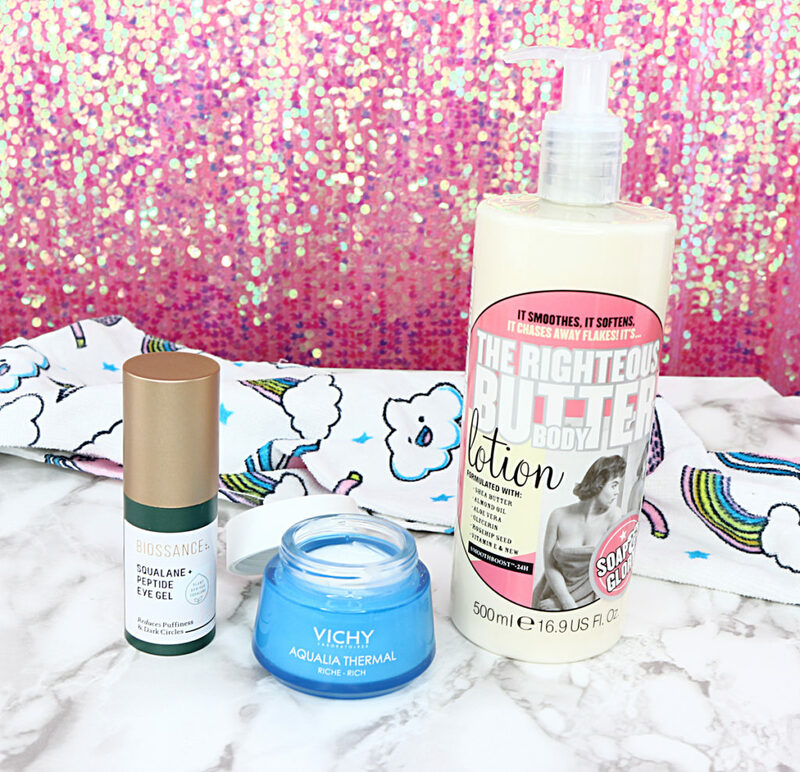 My skin is dry and sometimes gets sensitive to really harsh products, so I knew right from the get go that these products would feel really good on my skin no matter what. 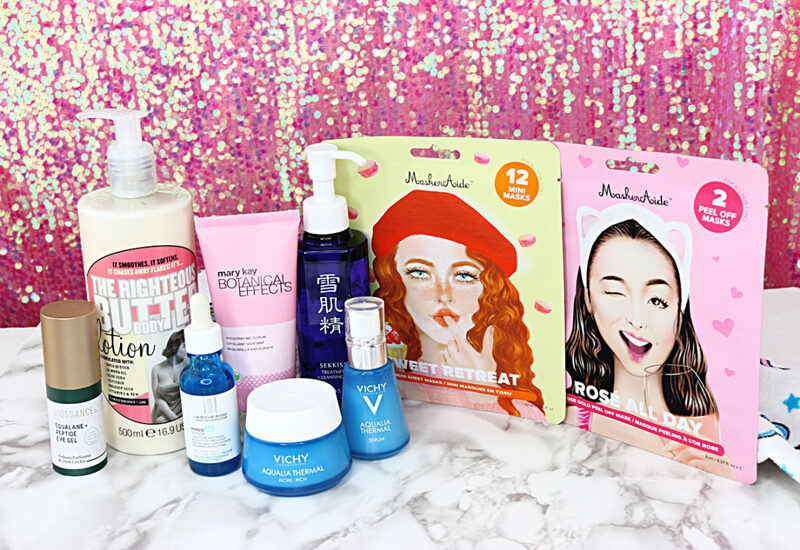 All of them are so very soothing and even when I’ve put my skin through hell with different treatments, they make my skin feel brand new again. 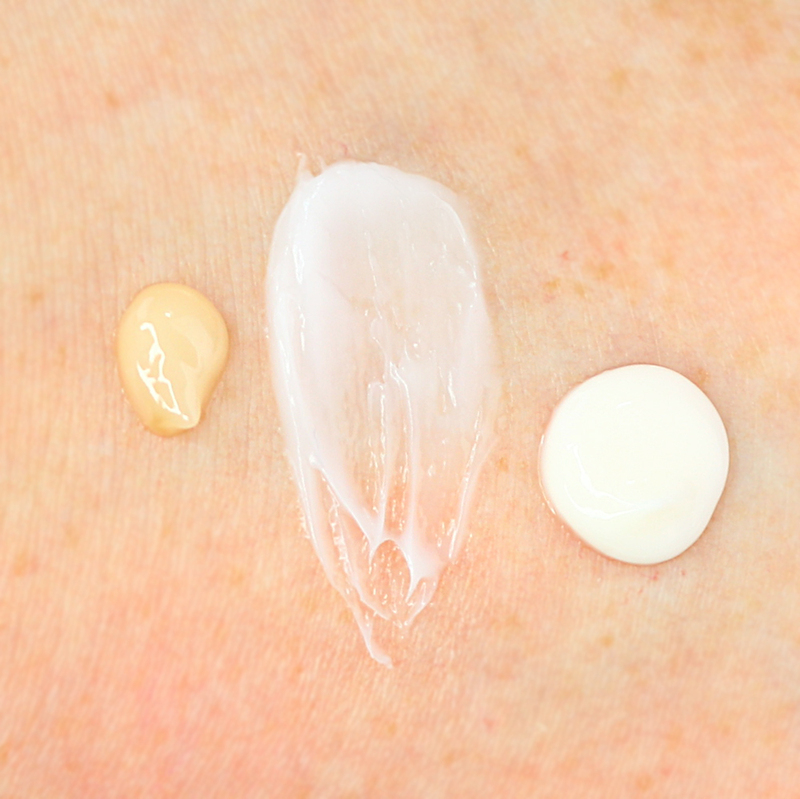 Even the formula for oily skin doesn’t feel like it’s too mattifying on my dry skin, so I can easily use up that bottle on my own. 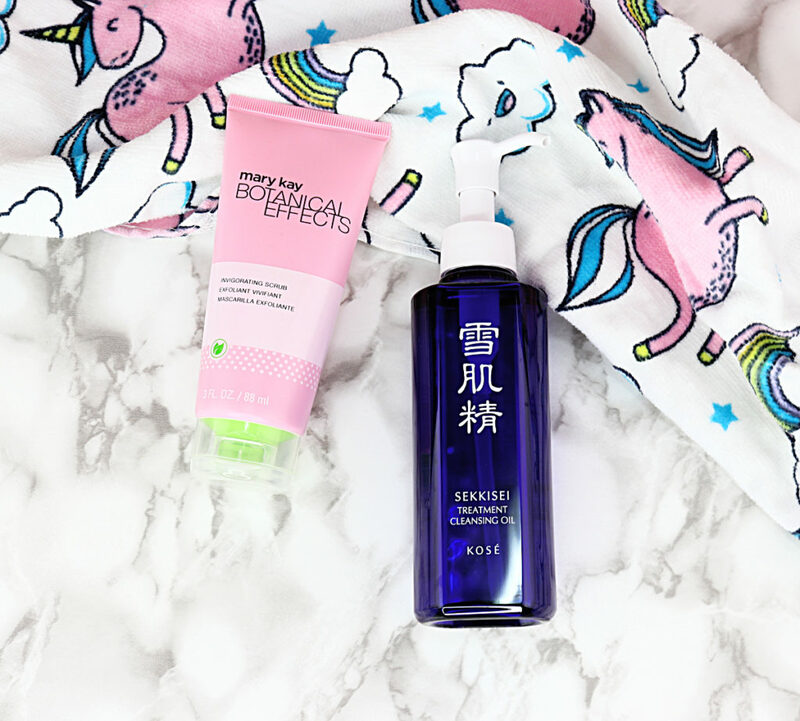 And on really late nights when all I can manage to do is cleanse my skin, I don’t wake up the next morning with tight, itchy skin because these micellar waters manage to keep my skin feeling hydrated and soothed. They are really handy to have around if you deal with even the slightest bit of sensitivity because they do amazingly well at removing makeup and any dirt and inpurities without much work, and giving your skin that soothed, fresh feeling. 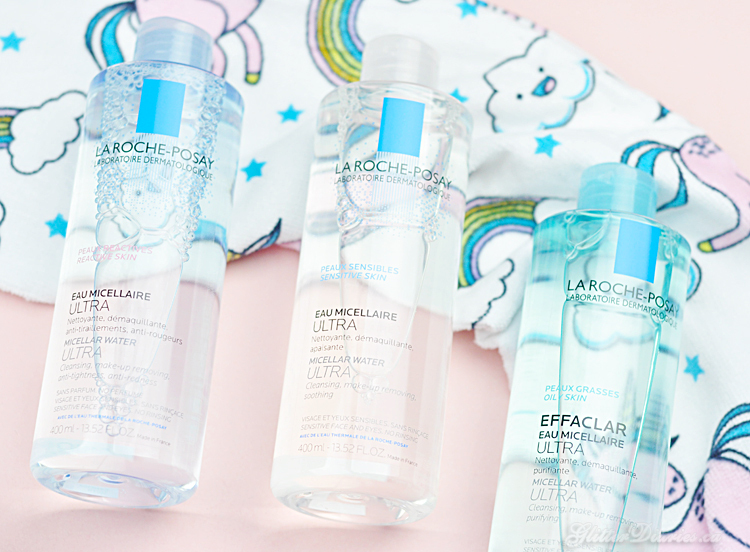 What do you think of the La Roche-Posay Micellar Water Ultra collection? Which Micellar Water Ultra formula would you love to try? !